Stitch Painter Overview offers information on Cochenille’s grid-based design software for knitting beading and stitching. There are many fine paint programs out there, but in our world of textile and craft design, we soon found that no single program could do everything Cochenille Design Studio needed it to do. So we did something about it! We developed Stitch Painter.This fabulous grid-based design tool is specifically geared to the needs of textile and craft designers of all sorts and we made it so user-friendly, you scarcely need a manual. 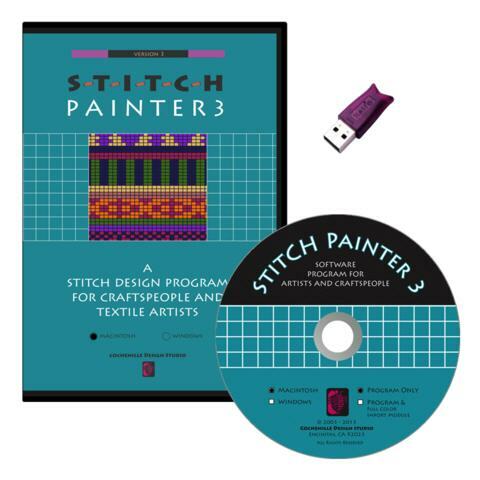 Stitch Painter will open endless doors to your creativity, tailoring itself to any design goal that uses a grid, from knits to beading, weaving to tapestry, and cross-stitch to needlepoint, plus others. Stitch Painter 3 Gold operates in a color-grid world and everything is counted in stitches and rows. The grid may be setup as square or rectangular, and thus you can use the software for multiple textile arts. We also include a Symbols panel and a Textures panel so you can design with these as well. Various Plug-in modules customize Stitch Painter further for certain end uses such as stitchery, beading or intelligently importing and color reducing graphic images. You may print directly from Stitch Painter or export in standard formats, thus allowing you to take imagery to publishing packages or other programs. Stitch Painter 3 Gold is available for Windows and Macintosh computers. We have not released a Standard 3.0 version at this time. Email us at info@hom info@homeatelier.de eatelier.de if you would like to be notified of a release in the future. 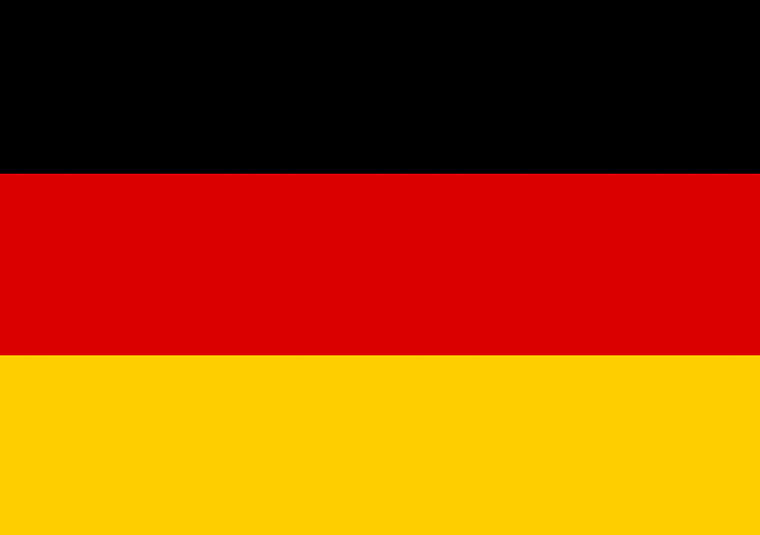 If you decide to update your computer to the latest Sierra OS please contact us at info@homeatelier.de for the latest Stitch Painter 3 version.